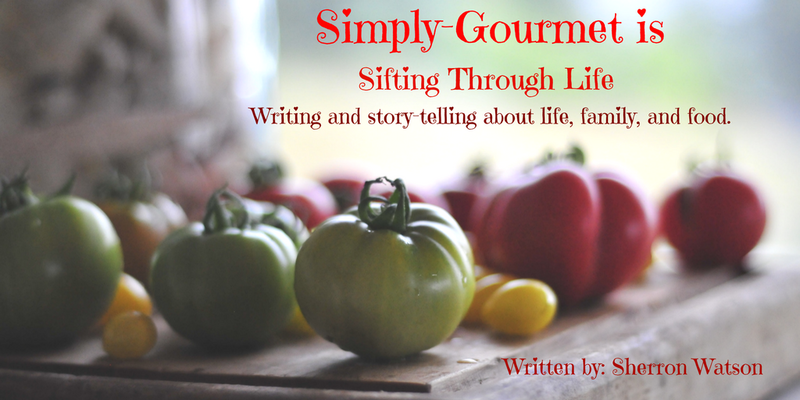 Simply Gourmet: Sifting Through Life: Do You Hear Yourself? Sifting Through Life: Do You Hear Yourself? 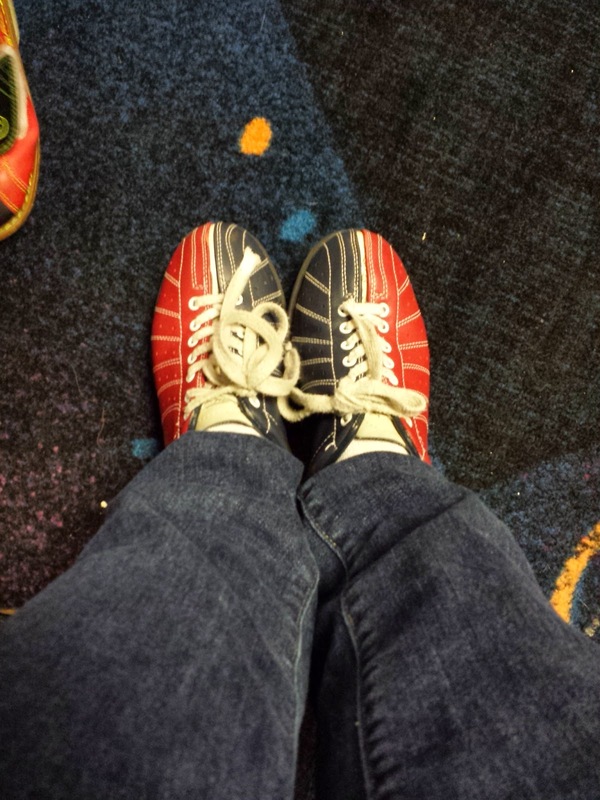 On Monday Isabella and I went bowling. 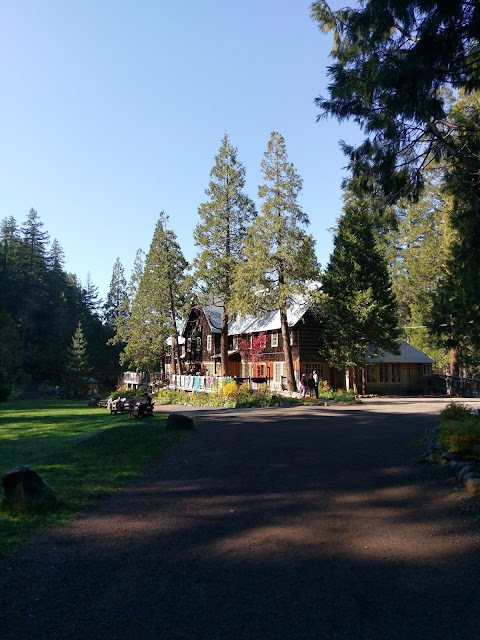 We had a day off from school-- but you know as homeschoolers we really don't "take" days off--life is our school room and everyday is a chance to learn something new. The difference for us is that everyone else in our area had the day off too. This created a chaotic environment in the bowling center. Isabella has planned her 8th Birthday to be held at this particular facility and we needed to pay the deposit. I sent Cory and Isabella on their way to pay the fee. Well, she came home determined that she needed to go bowling TODAY...or on Monday rather. Cory mentioned that he was going out to change the oil in our car and he could drop us off. This was a great idea and it worked out marvelously. 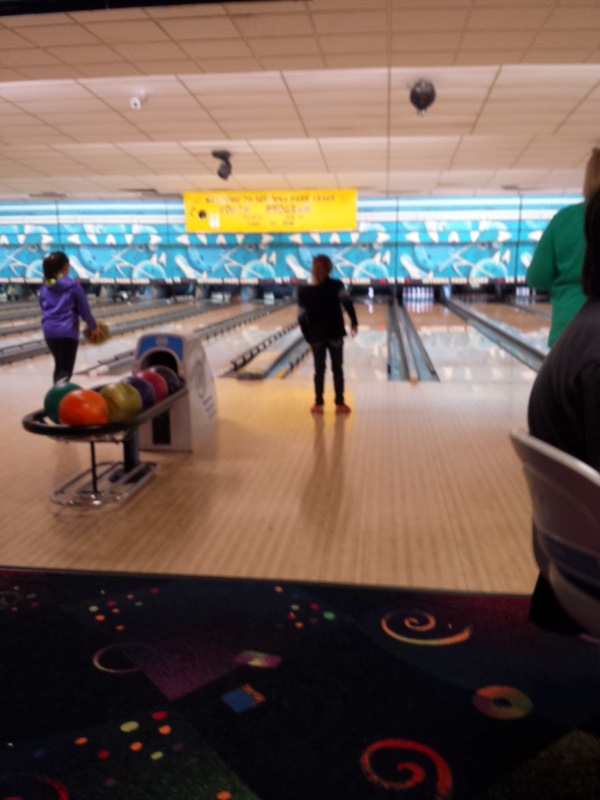 I was surprised that we were able to get a lane. The parking lot was packed and as soon as we walked through the doors the volume must have increased by 100 decibels. It was loud. Very very loud as you can only imagine with 24 lanes filled to capacity with bowlers; of which, most were under the age of 10. I haven't bowled in a few years because my shoulder gives me issues after the fact. I chose a light weight ball and we did our best. We only had two instances of the ball being released in the wrong direction. Isabella struggled to find a way for her to release the ball with her arm going in a forward motion. Her arms wanted to go sideways and almost every ball she threw for the first game got caught between the bumper and the lane. Yes, you read that right....between the bumper rail and the next lane. I was actually quite impressed. By the second game she figured out the best way for her to throw the ball. She did try the granny throw but felt too childish. I believe she was determined to master the spin and the throw. I think she left a happy kid. Cory was still out having the oil changed when we found ourselves waiting to be picked up. We headed to the food center for a snack. Isabella wanted a large pretzel. This is where things get interesting for us. We sat next to a family of four. A mom, dad and two little girls. I would guess their ages to be 4 and 8. Old enough to know a few things but still young enough to be learning and making a few mistakes. After all, they are kids. RIGHT? The mother never shut up. Never stopped bullying these poor kids. She was relentless with her disapproval of every action they did. The dad sat there and didn't say a single word. He let this mother talk terribly to his children. Here is my issue with this. All of our kids act up and need to be reigned in. I get that. Heck even some adults need a few warnings to keep them in line once in a while. We watched and listened. I felt this woman needed a warning. She was out of control with her mouth. In a public place she was acting worse than her children. She was talking way too loud in some feeble attempt to gain the sympathy of other parents sitting around her. In reality she was making a fool of herself. I looked over at Isabella and watched with curiosity as she watched this family with alarm. I should have said, Don't stare, but that is exactly what this woman wanted; the attention of all the innocent bystanders in the snack bar to watch her over-reacting and attempting to be a good parent. I wanted to jump up and say to her, "Do you hear yourself? Do you have one nice thing to say to your kids? Can you just shut the F@#K up already?" I didn't though but I sure wanted too. My empathy buttons were being pushed to the max as I saw the fallen faces of her small children and witnessed their deflated body language from such a public display. This whole thing made me stop and think about my own parenting style. It is far from perfect and has evolved over the years to be a bit care free. I think the more kids we have the less structured and rigid I have become. With this said though, I still have my moments of when I am tired and stressed. I get edgy. I react. I need a warning shot issued in my direction to reign in my behavior. I need to stop and recalibrate my inner self. I need to recenter my actions and behavior. By witnessing her behavior it allowed me to be more conscious of my own actions, words and parenting moments. Cory called and we were soon back in the quiet of our own car. I asked Isabella what she thought of the mother talking to her kids. She said one word: LOUD. I sat in the car on our way home and thought to myself. Maybe that woman was having a moment. Maybe she was in a stressful relationship. Maybe she was having a bad day. One bad day out of many good days and I saw her at one of her worst days. Maybe, just maybe, she needed to stop, take a deep breath and check herself. If she had taken a few minutes to listen to herself and listen to the hurtful words that she was saying to her oldest daughter--mind you who was around 7-8 years old--she may have been able to control her behavior and find a few nice things to say or say nothing at all. Then, I think, maybe that was her behaving better and that makes me think in a whole different line of thinking. If she acts like this in public then how much worse and louder she must be at home? I felt sorry for these little kids all over again. I hugged Isabella when I got home and said what a lovely time we had together. By my listening to another woman's reaction and discussion it allowed me to be more mindful of my own words and actions to others, especially those that I profess to love the most: my family. Take a few minutes each day and be mindful of the way you talk to people. Do you need to change your attitude? Possibly change your view? Redirect her anxiety to something else? Remember that someone is usually listening and watching. Even in the confines of our own homes we have little eyes and ears watching our every movement and listening to each word we say. I believe that we have control over what we say and do. Our minds cannot do anything unless we tell it to do it and say it. We might need to rethink our thoughts, our actions and affections. We might need to listen to our own voice and hear the words we are saying. Are they kind, loving and inspiring? If they are not then only WE have the power to change this. I now find myself listening to myself talk to other people more and more. It is a good thing. I am aware of what I am saying and how I say it. Excellent insight Sherron! The other day the kiddo and I were in the pet store grabbing food for the dogs. There was a family of 4, mom, dad, brother and sister. The parents were looking for a specific dog food and the kids, looked to be maybe 8 and 10 or around there were having fun, jumping up and down, not being too loud but definitely playing. They were also staying next to the parents despite being active. After a couple minutes the mom exploded, yelled at them to stop, they were in trouble when they got home, and on and on. The husband did nothing. My kiddo did the same thing... stared. I asked him to not stare, we grabbed our food and proceeded on. Its definitely moments like this that make me look at how I act in public and at home with the kiddo. I felt sorry for those kids. In no way were they running around the store out of control. They stayed next to their parents but they were having fun. My gosh, after all be happy your kids, who are siblings are getting along... she annoyed me more than those kids ever did or could.